NESCA News & Notes: Event Tomorrow 7pm: SMART KID. CAN'T READ. Event Tomorrow 7pm: SMART KID. CAN'T READ. Why do we want to act soon? What are the red flags for reading problems? 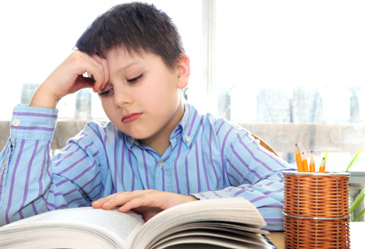 What are the language, behavior and developmental red flags associated with reading problems? What are grade level expectations? What role does an independent evaluation play - and how are reading problems assessed?